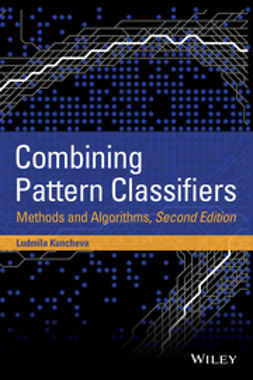 Combined classifiers, which are central to the ubiquitous performance of pattern recognition and machine learning, are generally considered more accurate than single classifiers. 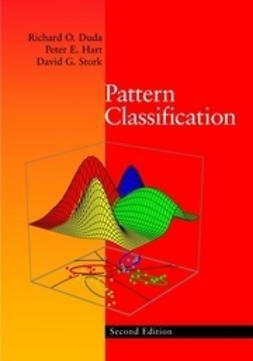 In a didactic, detailed assessment, Combining Pattern Classifiers examines the basic theories and tactics of classifier combination while presenting the most recent research in the field. 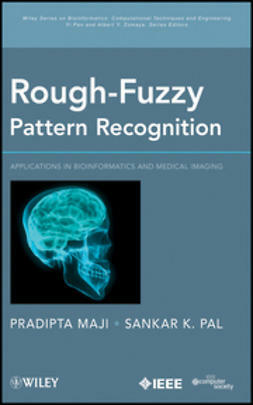 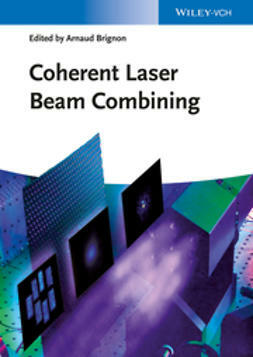 Among the pattern recognition tasks that this book explores are mail sorting, face recognition, signature verification, decoding brain fMRI images, identifying emotions, analyzing gene microarray data, and spotting patterns in consumer preference. 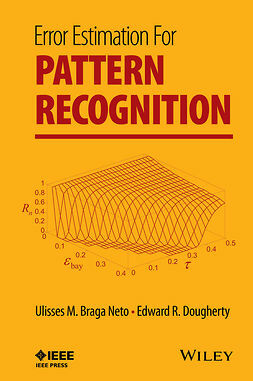 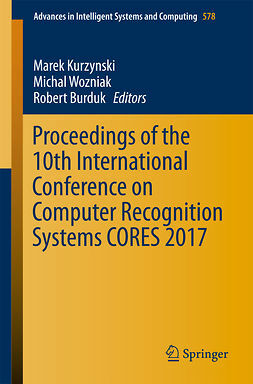 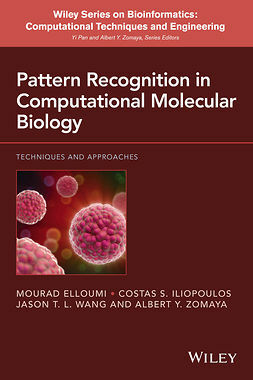 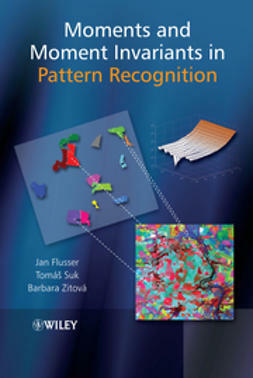 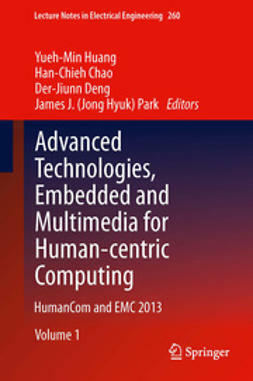 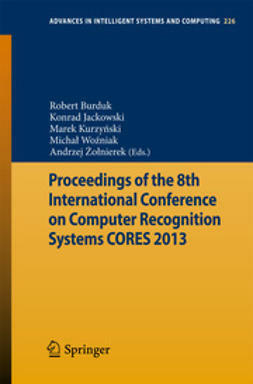 This updated second edition is equipped with the latest knowledge for academics, students, and practitioners involved in pattern recognition fields.